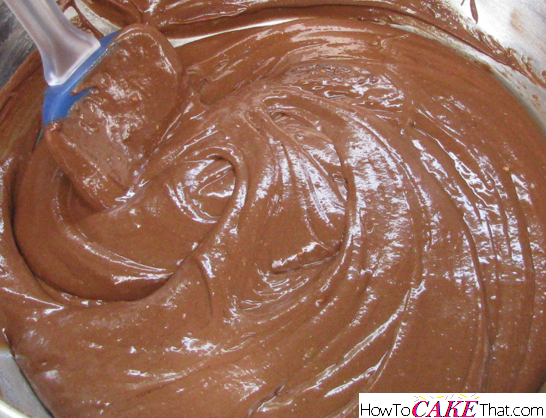 How many of you have begun working on a cake order for a chocolate cake, only to realize - EEK! - you are out of chocolate cake mix? This just happened to me a few days ago when I was working on my last cake order! I searched around in all of my cake cabinets and all I could find were white mixes and yellow mixes! Oh no! It was too late to run out to the store, so I realized I would have to create my own chocolate mix from what I had on hand... and it turned out so chocolaty, moist, and delicious!! 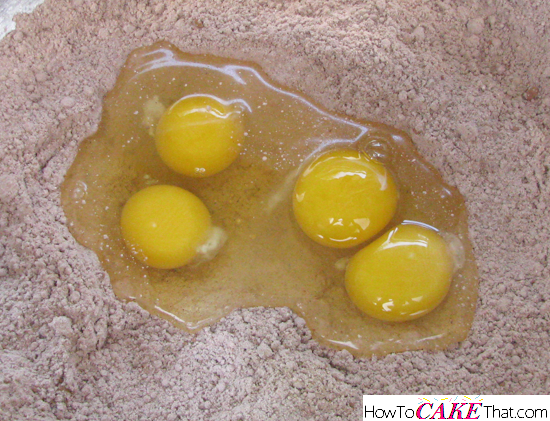 To begin this recipe, add 1 box of Duncan Hines classic yellow cake mix to a large mixing bowl. Next, add 1 small box of Jello Instant Chocolate pudding mix (3.9 oz size) to the bowl. 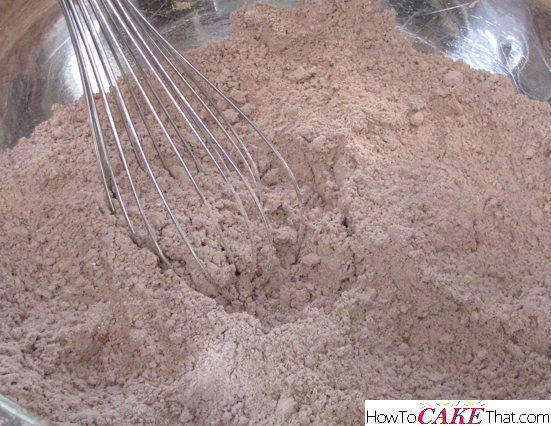 Add 6 level tablespoons of Hershey's natural unsweetened cocoa powder. This step is very important. Whisk together ingredients and blend as well as you can. Be sure to break up any clumps. 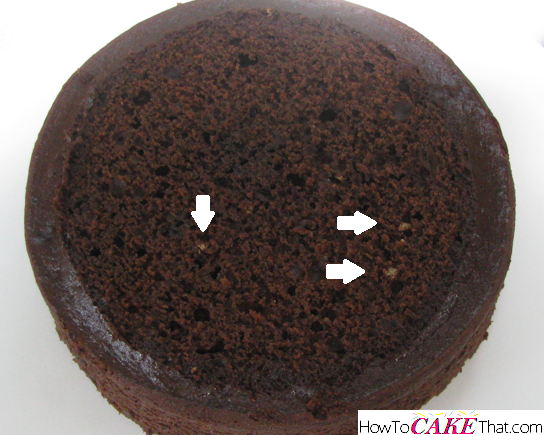 Any clumps left in the mix will leave yellow cake mix spots in your baked cake. 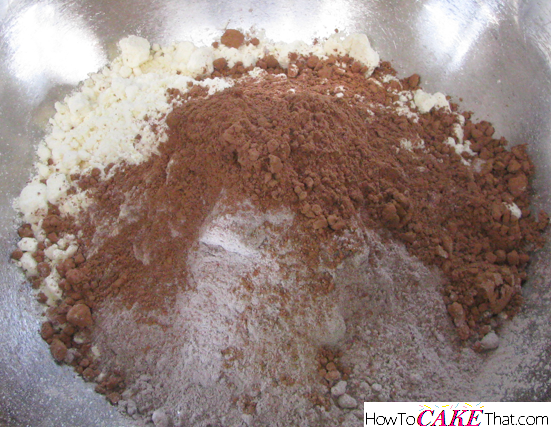 And if desired, the mixture can be sifted together to help further mix the cocoa into the cake mix. I mixed as best as I could and still ended up with a few small dots of yellow cake mix in my cake, but it was minimal. 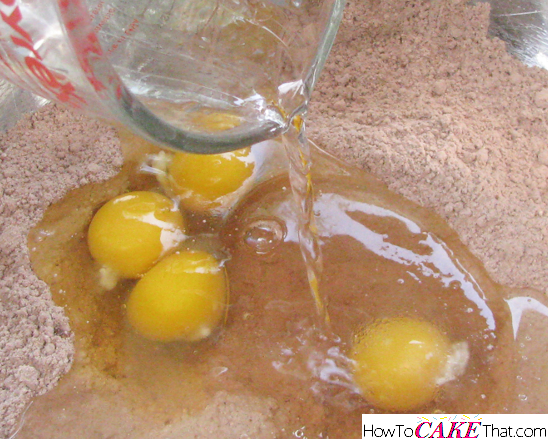 Next, add 4 whole large eggs to the bowl. 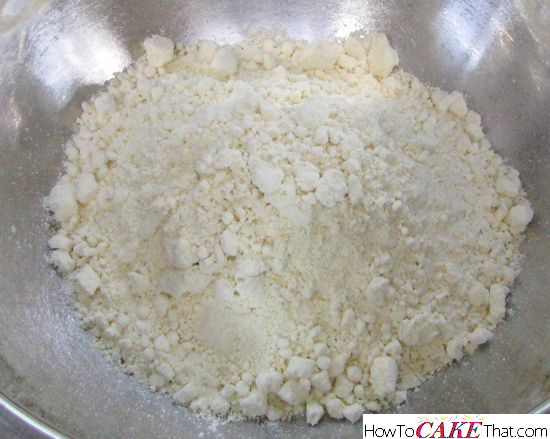 Add 1 1/4 cups of water to the bowl. Add 1/2 cup of vegetable oil. 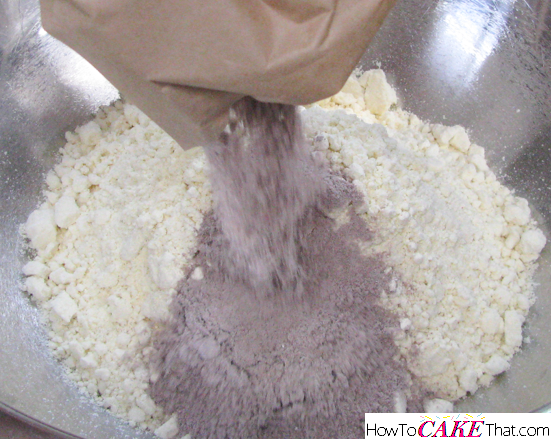 Mix with an electric mixer until all ingredients are well blended. Be careful not to over mix the batter. For cupcakes, bake at 350 degrees until done. 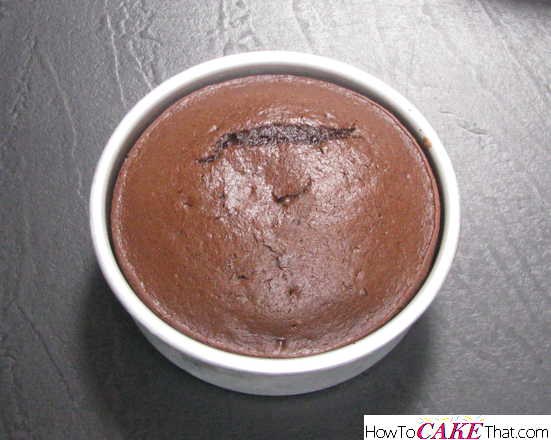 For cakes, bake at 325 degrees until done. 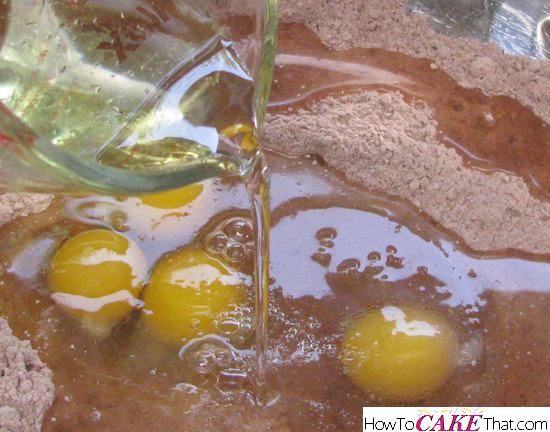 And that's how you make chocolate cake out of yellow cake mix! I hope you have enjoyed this tutorial! God bless! !